but this time the throne of the flyway we claim! we ask for your generous donations! We are The Little Bastards, and we aim as high as possible in the race! This is now the third time we compete together and we are the most focused and prepared possible. 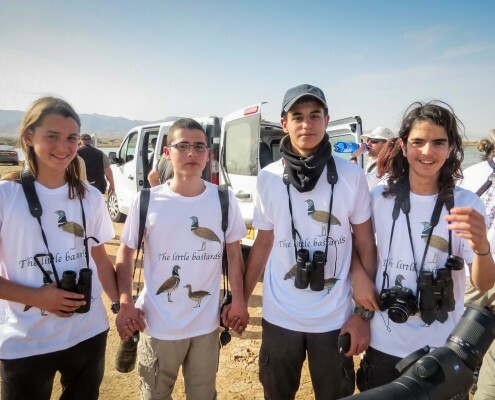 Since then we have been birdwatching all over Israel, all year round. Twitching and just doing some real birdwatching, our rarities list includes some great birds. 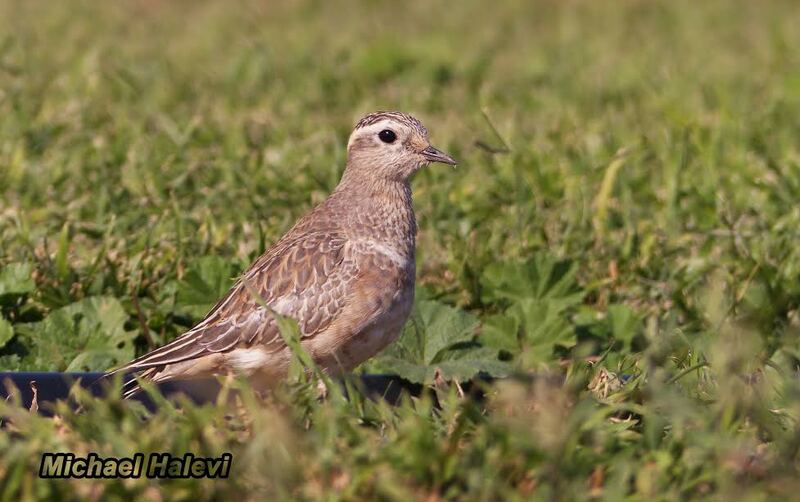 Such as: Wilson’s Storm-Petrel (5th record for Israel), Swinhoe’s Storm-Petrel, Pallas’s Leaf-Warbler, ext. Plus some SELF-FOUND rarities: Blith’s Pipit (7th record for Israel), Chestnut Shouldered Petronia (5th record for Israel), Little Bunting, Audouin’s Gull, Radde’s Accentor, and the list goes on! 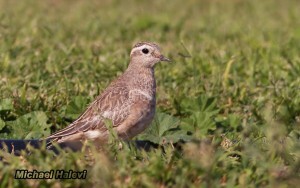 But the real purpose of the race is to collect donations, to save the critically endangered Quail! The same Quail mentioned thousands of years ago in the Bible. The quail that your ancestors were feeding on. Is now disappearing on our shift!! As it seems now, our children will not be able to see it anymore. 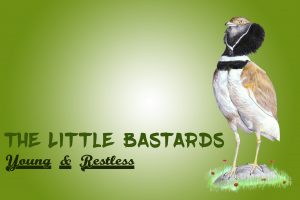 Join our team and donate for the conservation of Quails! My passion for nature initiated at a young age, and that I owe greatly to my Mom. She used to take my sister and me on trips all over Israel. It was on those occasions that I discovered the beauty of the nature in our country. When I was eleven, I did an introductory dive, which immediately opened my eyes to the underwater world. As time went, I developed an even greater interest in diving, nature and underwater photography. 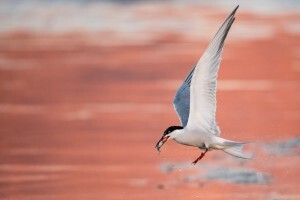 I was first introduced to birdwatching through bird/nature photography, just three years ago. 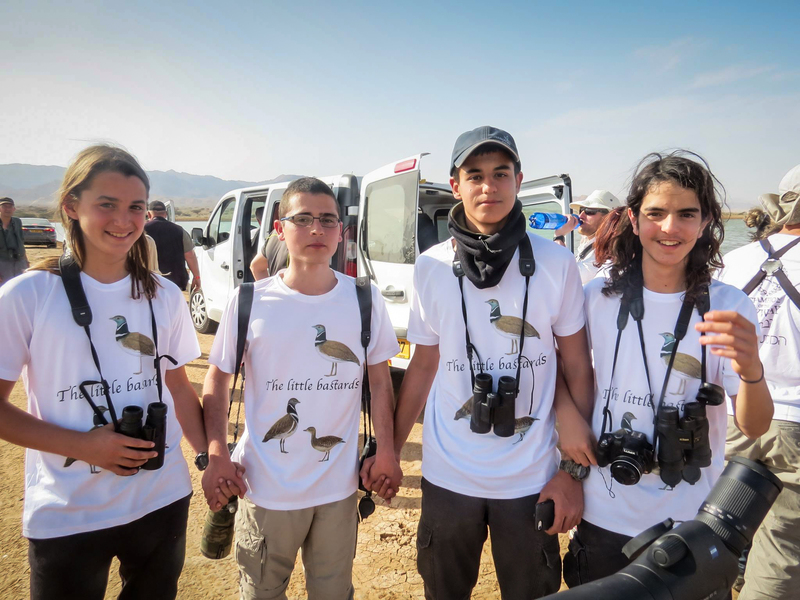 I quickly became a part of the great birdwatching community in Israel, and especially by the junior birdwatchers. From this point there was no going back :)). 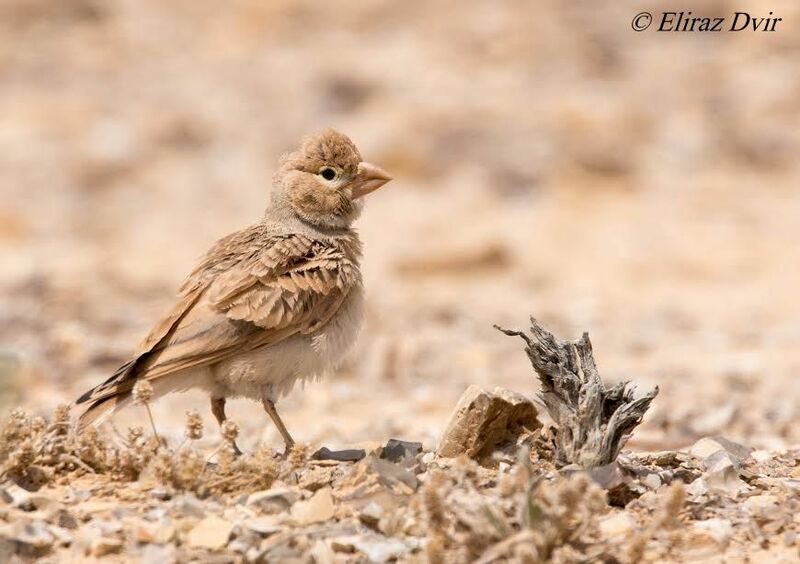 A hard-earned lifer for Eliraz! Sometimes it’s good to push just that one more limit, that is my role in the team! Join my team and me! Donate for the conservation of birds! I was first exposed to the birding world at the age of three, when I first saw the thousands of common cranes in Hula valley fields. For me it was love at first sight. 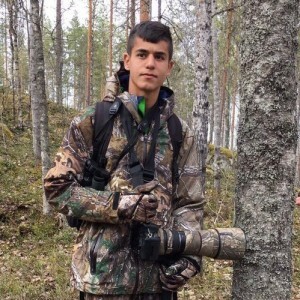 After a few years, at the age of 10 I joined a professional birder (Lior Kislev) for a tour in The Hula Lake. There we spotted a few rarities such as a Saker fighting a Peregrine, a pair of White-Fronted Geese and a juvenile Imperial Eagle. That was my first step into the real birdwatching business. Since then I go birding in on a weekly basis, all over the country. Additionally to birding in Israel, I have been birding in other places in the world. Here are a few of them: Thailand, Scotland, Finland, Tanzania, Bulgaria and Slovenia. 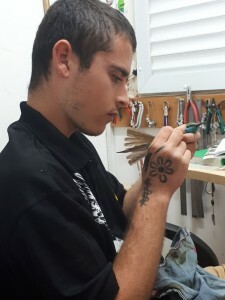 Over the past year, I have achieved first place in the Youth Israeli Big Year and The Little Bastards and I got 3rd place in the previous Champions of the Flyaway race. I think we can elevate our success to a first place in the coming competition. Join my team and me! I bet you don’t donate for the conservation of birds. 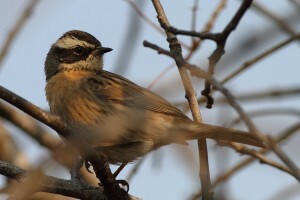 Favorite Bird: Radde’s Accentor (self-found three of them). My family educate me from a young age that nature is one of the most amazing things that we have in our country. 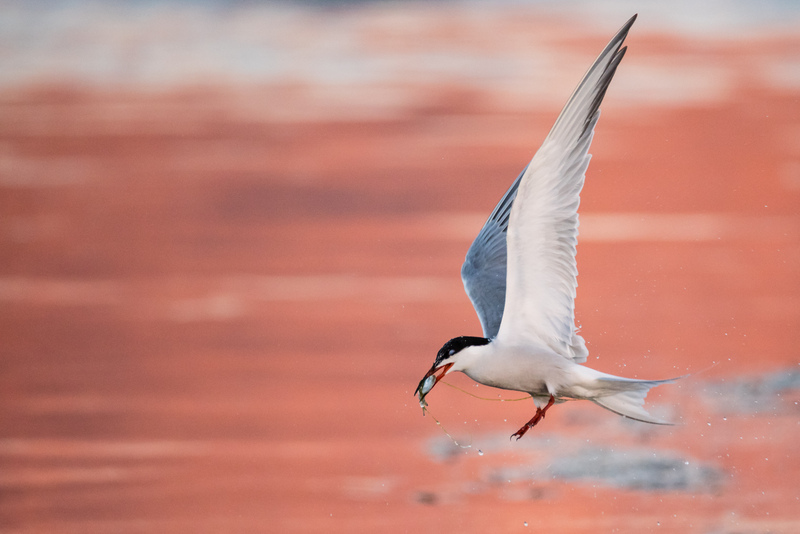 About five years ago, my passion for nature evolved to a specific subject – birds. At the beginning I only photographed them for some reason, but after my first birdwatching trip at Ma’agan Michael, it had changed in 180 degrees – from a photographer to a birdwatcher. However, as you all know, birdwatching is a real cure for stress. Despites that, a little stress is very important during the race – so this is my role in the team. Join my team and me! Donate for conservation of birds! My parents used to take my siblings and me to The Hula Lake once a year to see the Common Cranes fly back from the fields, where they eat and stay all day, to the pond where they sleep. I knew about the whole idea of birding back then too, but it didn’t really interest me; it was just a nice day with my family once a year and that’s it. 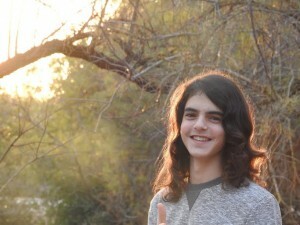 In fifth grade, as I was Eliraz’s best friend, I saw he enjoys it a lot. So I decided to give it a chance, from a different point of view this time. I saw that it’s cool and calming, satisfying sometimes. 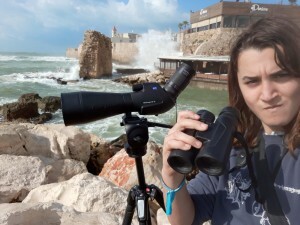 I remember the first time I got actually interested in birds, with Eliraz: It was a nice day and Eliraz, myself and a few other friends were sitting together on the school’s lawn. Suddenly I saw a tiny, very cute bird. I asked Eliraz what it is and he told me it was a Graceful Prinia. it was so cute, cleaning it’s wings in the sunlight. Since then I went with him and his friends on birding trips. I made friends with them too, and became one of them. Lately I go birdwatching less: I live far from my school (1.5 hours by public transportation for each direction) which means I need to wake up early every day, the school itself is way busier than the one I had before. Therefor I have more things to do, which means I don’t go to sleep early enough, and if this all is not enough, we only have one free day in the weekends. However, I never let it stop me totally. I still go with them once in a while, watch birds and enjoy.